Britain should turn swathes of its upland pastures into woodland to help prevent flooding, according to a former environment minister, Lord Rooker. He said new forests would slow flooding by trapping water with their roots. 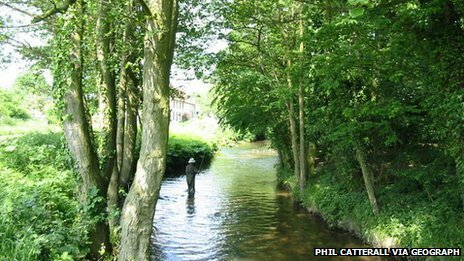 The idea of “rewilding” the uplands is catching on as parts of Britain face repeated flooding.